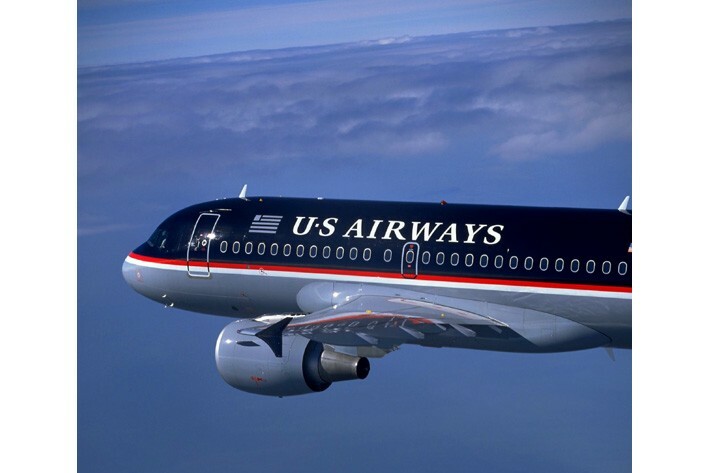 Through August 15, US Airways is offering a 100 percent bonus on Dividend Miles purchased on the airline’s website. As do many airlines, US Airways normally sells miles for 2.5 cents each, plus a $30 processing fee. The bonus effectively reduces the price to 1.25 cents per mile. I routinely warn against buying miles from the airlines, except in small quantities to top off an account that’s just short of an award threshold. They’re simply overpriced. That’s by design. While the airlines are happy to sell miles—it’s a profitable side business—maintaining the integrity of their published fares is a higher priority. If miles were priced too attractively, it would undermine sales of tickets through established channels, and erode profits. But slashing the cost of frequent flyer miles by half changes the calculation and leads to a very different conclusion. With the promotional pricing, 25,000 miles—enough for a domestic coach award ticket—can be purchased for $342.50. While most domestic tickets can be bought for less than that, there are still plenty of domestic tickets priced at $400 or $500 or more. In those cases, it would pay to purchase the miles instead of buying a revenue ticket. And the case becomes truly compelling when we look at premium seats on international flights. In US Airways’ program, award tickets for business-class trips between North America and Europe are priced at 80,000 miles. With the discount, 80,000 miles will cost $1,030. A round-trip business-class ticket on program partner Lufthansa between Los Angeles and Paris, departing during the first week of August, would cost between $3,257 and $8,665, depending on the return date. So, assuming Lufthansa has award seats available (see note below), you could save between $2,227 and $7,635 by buying miles instead of a paid ticket.